What is Receiving Stolen Property in California? Be sure to consult a defense attorney at Wallin & Klarich to learn more. The sentencing and punishment for a receiving stolen property conviction is determined by whether the offense is charged as a misdemeanor or felony. If the value of the stolen property does not exceed $950, the offense will likely be charged as a misdemeanor punishable by up to a year in county jail and a maximum fine of $1,000. If the value of the property is greater than $950, the offense may be charged as a felony punishable by 16 months, 2 or 3 years in county jail and a maximum fine of $10,000. If you are a commercial vendor or business owner engaged in the sale of personal property, you face slightly different consequences if convicted of receiving stolen property. How can the prosecution prove that I knew the property was stolen? Can I be convicted of both theft and receiving stolen property for the same item? How can an attorney help if I am facing felony charges for receiving stolen property? 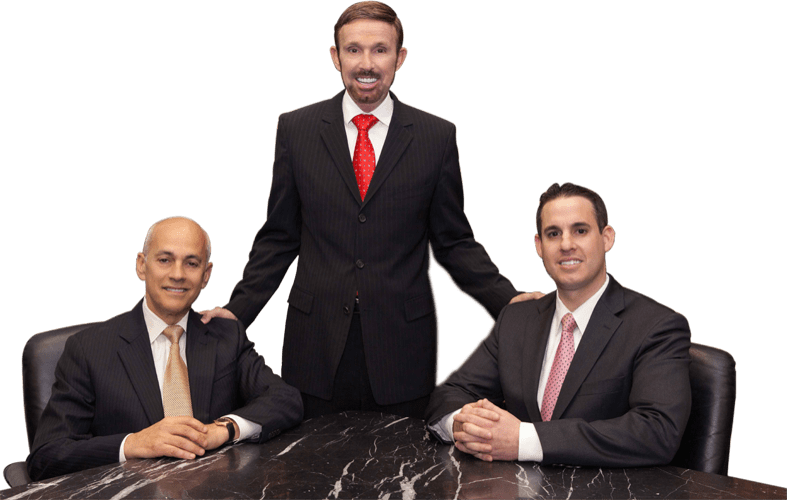 Where Can I Find the Most Experienced Defense Lawyers in California? If you are confronted with accusations of receiving stolen property, it is essential that you contact an experienced defense lawyer who is familiar with such cases. Call us for a free phone consultation at (877) 466-5245. We will be there when you call.